Whether you’re the bride or the groom, why would you not want to look and feel your best both for yourself and the one you love? Getting prepared for the BIG DAY can seem quite overwhelming when you lack self-confidence, motivation and the knowledge for a physical transformation. I have proven results when it comes to ticking all of these boxes. My aim is to take away the headache of programming and planning whilst ensuring you’re held accountable on a weekly basis. All I simply ask and require from you is to turn up and put the work in. If you succeed in doing this I guarantee you’ll be rewarded with incredible results. I recommend taking before and after pictures because you will not believe your eyes. When the wedding photos are developed you won’t be disappointed as you look back on this day with happy memories. Don’t leave anything to chance, hiring a fitness professional will safeguard your journey to a better physique. In terms of nutrition, it’s really all about finding the suitable macronutrient (carbohydrates, fats and proteins) balance for you. On this note, I think it’s important to remember that there is no ‘one diet fits all’. The worst thing you can do is leave yourself little or no time to get in shape for the big day. Starting early and allowing yourself plenty of time to make significant changes will ensure you’re in the best shape possible. The 16-week program will be broken down into as many sessions as it requires in order to achieve the desired results. This includes unlimited training sessions, an initial free consultation will help determine how much training you’ll need. 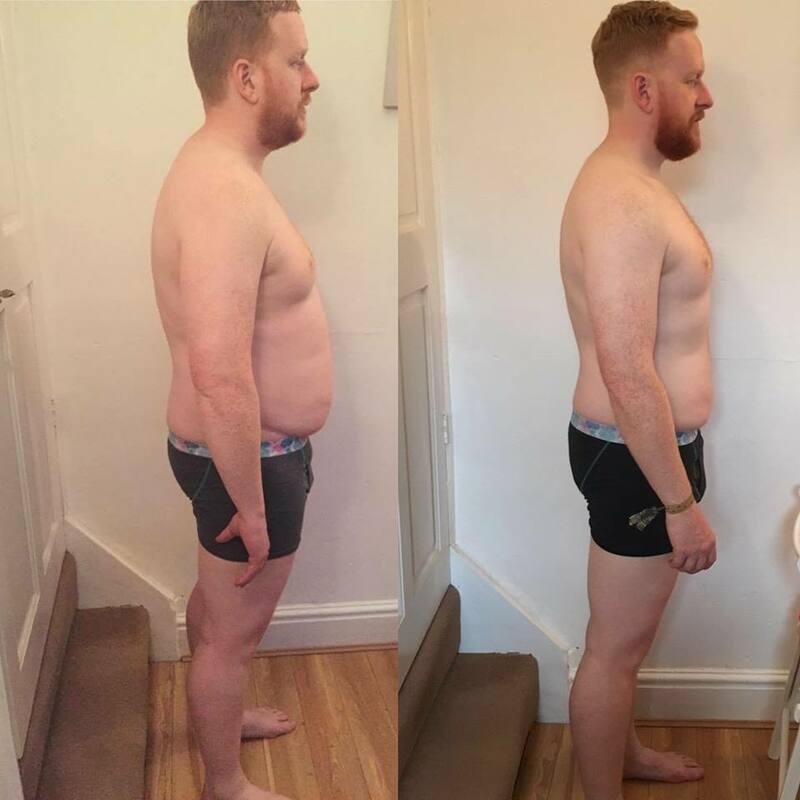 On conclusion of this phase, you will have successfully completed the 16-week wedding body transformation program and achieved some fantastic results. My overall aim long term for clients is to make fitness a sustainable and enjoyable lifestyle choice. You’ll be amazed at what you can do in 16 weeks. 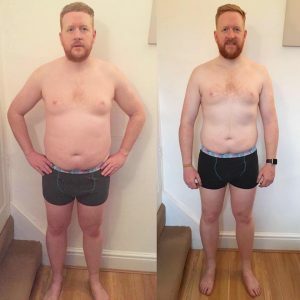 Given the majority of my clients make significant changes in a period of 10-12 weeks, imagine what can be achieved in 16 weeks with the added benefit of unlimited 1-2-1 personal training sessions. To get started, simply fill out the contact form below and I’ll be in touch to arrange your free 15-minute consultation.